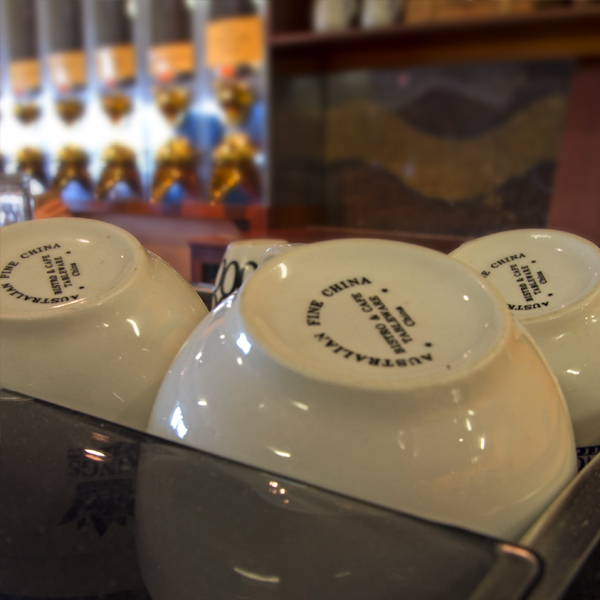 Superb Coffee and Quality Food is what we do. 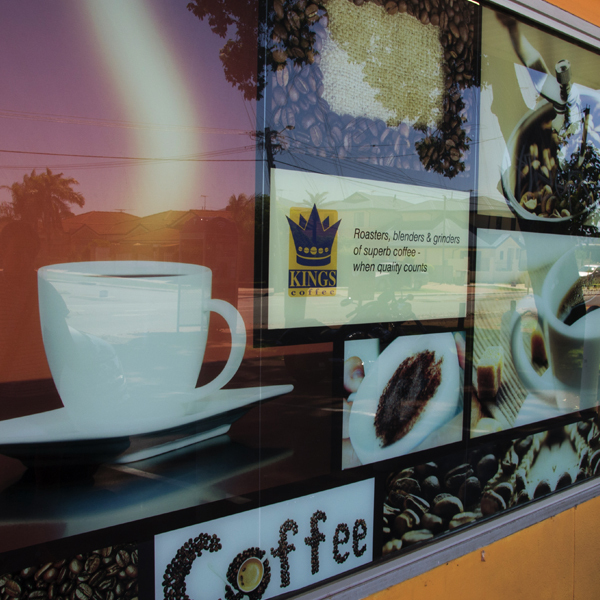 Kings Euro Foods is a boutique convenience store offering Perth coffee lovers a fresh and uniquely blended coffee and an outstanding selection of gourmet foods both local and imported. We continually strive to offer our customers the wide selection of wonderful foods that they have come to expect while always adding to our range by sourcing the very best quality products.<br /> We have an extensive range of products available for order online (via email) or for pickup. 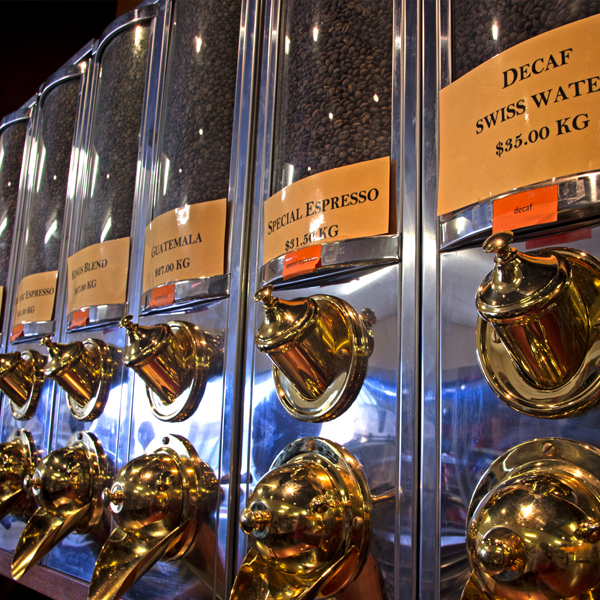 Check out our selections in store while you sample our blends of fine coffee! 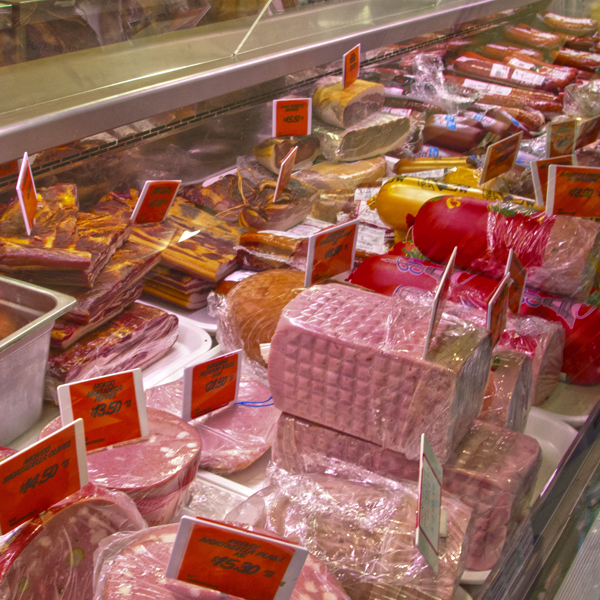 Our delicatessen is full of the finest selection of local and imported cheese, meats and antipasto products. On offer are a wide selection of delicious hams, salami’s and bacon. These include cured, smoked and dried varieties. 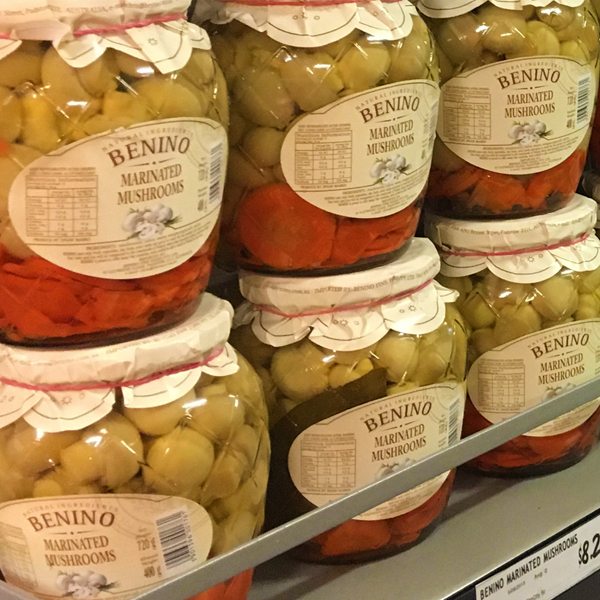 White and yellow Cheeses , Olives and other marinated vegetables are a given however we do our best to house a selection of particular cheeses that are a popular delicacy in the Eastern European countries and taste delicious! eg kaymak and paprika u pavlaci. 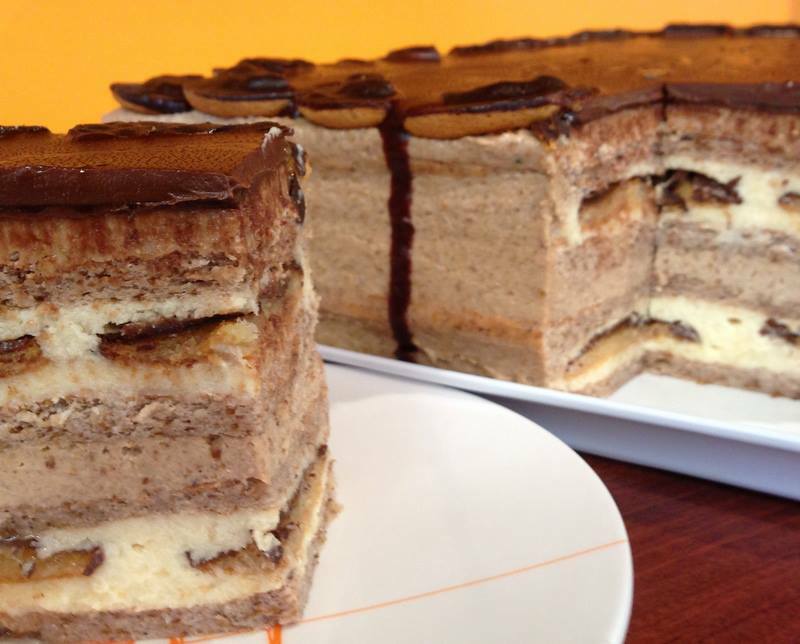 Kings Euro Foods deliver the highest quality ingredients in its range of Tortas, Cakes, Slices and Biscuits. 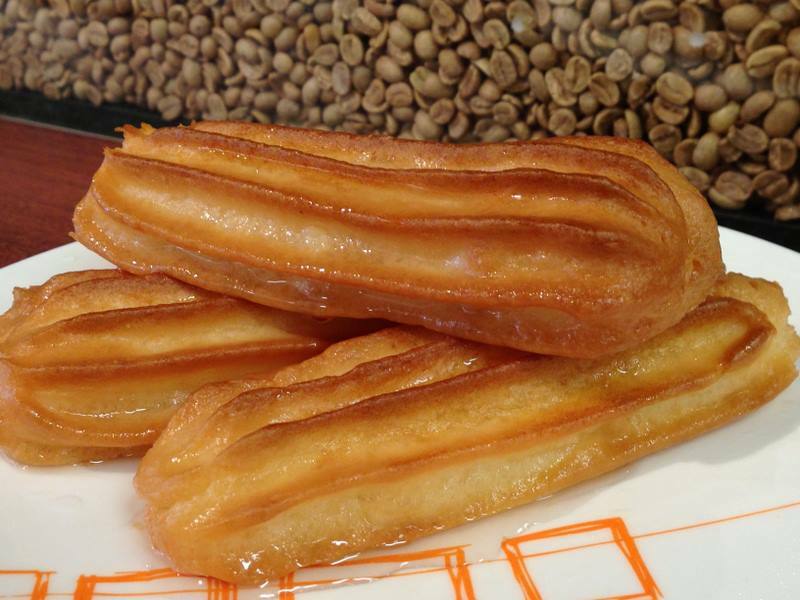 For sale and baked daily on premises these sweets are European delights that can also be baked fresh to order for that family gathering or special occasion and we have a range of cakes for sale daily in store to be enjoyed anytime. Who doesn’t love a jam-packed continental roll?? Well, look no further Kings Euro Foods provide delicious Continental Rolls offering a variety of hams, cheese, salads and condiments. 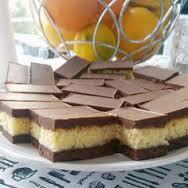 They can be purchased any time or ordered by phone and make a great meal for breakfast, lunch and dinner. Come into our store and browse our aisles to find special delights at every turn. We choose our products with great care to ensure we offer you a unique opportunity to shop. 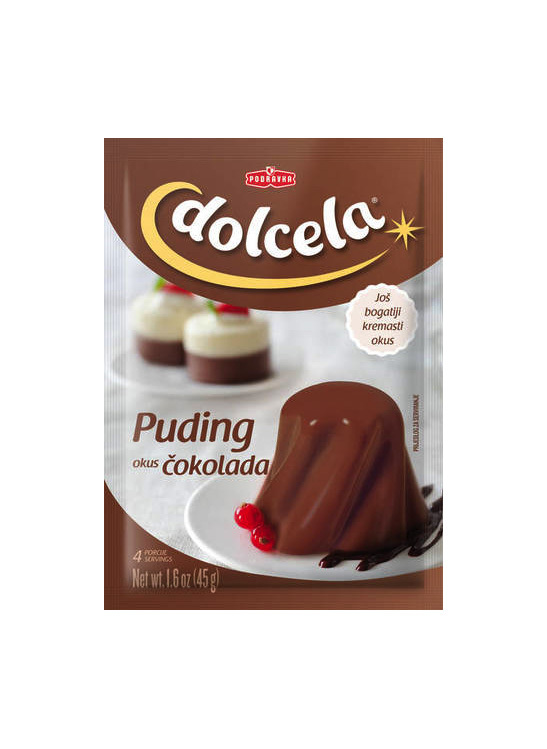 Perfect for when you want a quick snack, this traditional favourite is ready to go. 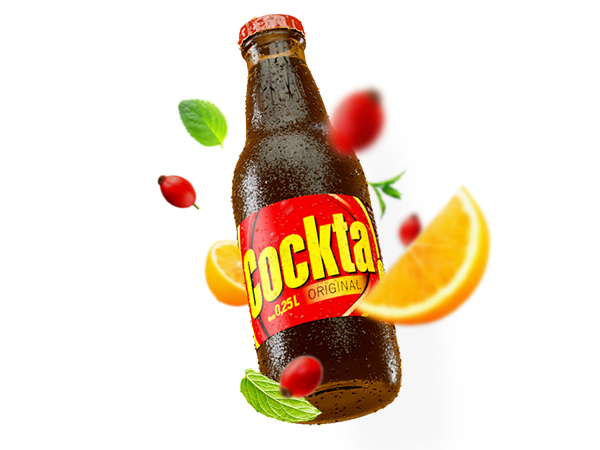 A soft drink from Slovenia, Cockta's main ingredient comes from the dog rose hip while the other ingredients come from 11 different herbs with lemon and orange. 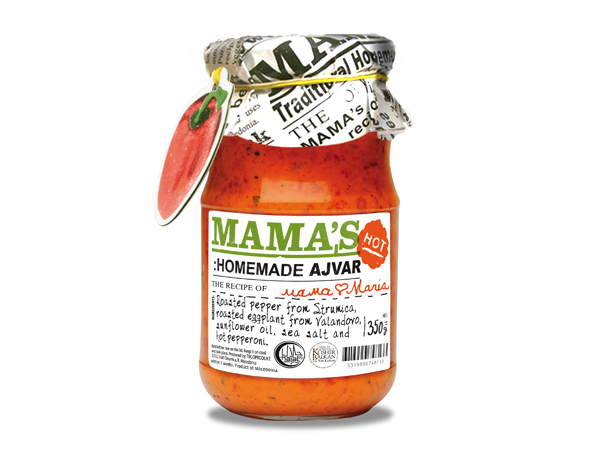 Mama's Ajvar is our most popular capsicum relish used as a condiment on bread or meat, in pasta sauces or cooking in general. Take advantage of our promotion this month and grab yourself a jar! 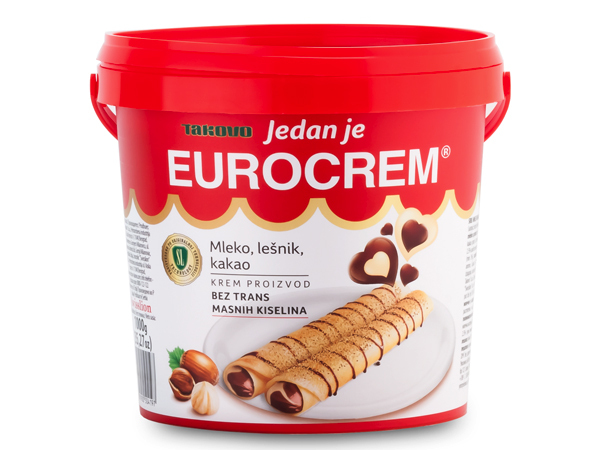 This much loved hazelnut-and-vanilla flavoured sweet milk chocolate spread is produced in Serbia. Grab a jar today for only....?? 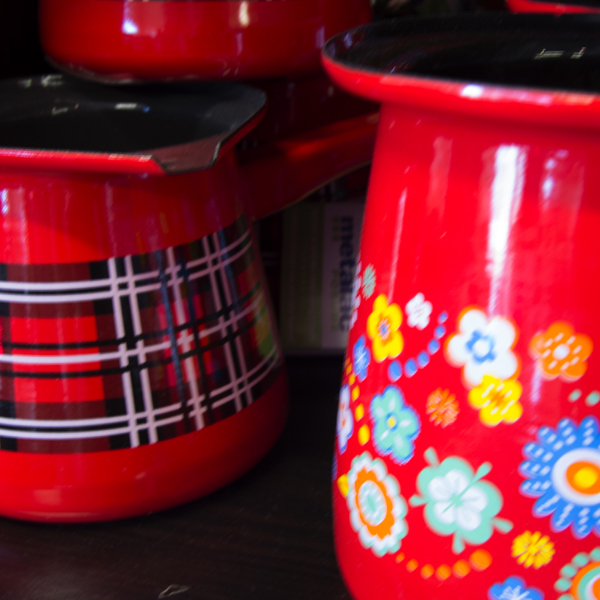 We source products that have long been home favourites and are always looking to add to our selection. To Name a few: Podravka, Stark, Bambi, Kras, Lutea, Takovo, ‘ C ‘, Dr Oetker, Mamas , and many more. 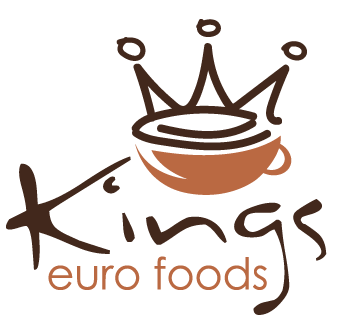 Kings Euro Foods are conveniently located only 10km from the CBD. 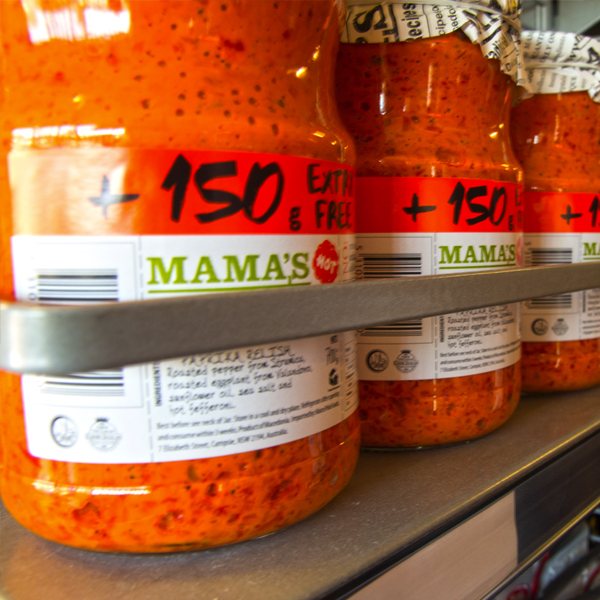 A convenient stop in the Northern suburb of Balcatta for coffee, lunch or to pick up some of Perth's finest selections of gourmet produce.